God is so great and so wonderful that we can never know all about Him. But God has given us a wonderful book that tells us what He is like. This book is the Bible, God's Word. God gave us this wonderful book that we might know the truth about ourselves and about God. The Bible tells us many things about God. Do you wonder why we cannot see God? The reason we cannot see God is that God is a spirit. When God made us He gave us a body. He also gave us a spirit. Our spirit lives in our body. Other people can see our body, but they cannot see our spirit. We cannot see God, but we can know Him, and we can love Him. Knowing God is the most important thing in all the world. It will make us truly happy. When we know God, we will love Him, we will trust Him, and we will worship Him. God's glory is so bright that we could not bear to look at Him. We cannot bear to look at the sun when it is shining brightly. It hurts our eyes. If we were to look at it very long, we would lose our sight. 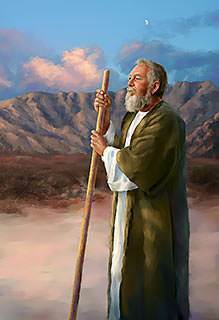 The Bible tells us about a man named Moses. Moses was a special friend of God. He talked with God, and God talked with him many times. But Moses never saw God. One day Moses asked a special favor of God. He said, "Please show me Your glory." "You cannot see My face because no man can see Me and live. But I will hide you in the rocks, and then I will pass by you." Moses went up on the mountain alone. God hid him between the rocks. 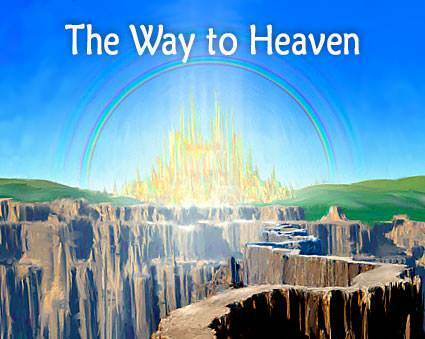 Then God caused His glory to pass by Moses. Moses did not see God, but he saw a little bit of God's glory and it made his face shine as bright as the sun. When Moses came down from the mountain, his face was so bright that the people were afraid of him. It is no wonder that Moses and the people said, "Who is like unto You, O LORD...GLORIOUS in holiness?" God is all light and glory. God is pure. God never sins. God always does what is good and right. Nothing sinful can ever stay in God's presence. When Isaiah saw this vision of God, he was afraid. 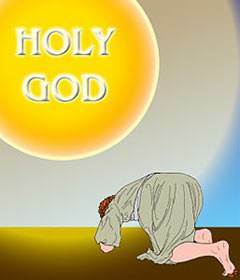 The vision showed him that he was a sinner and that God is holy. This means that God loves us and wants only what is best for us. 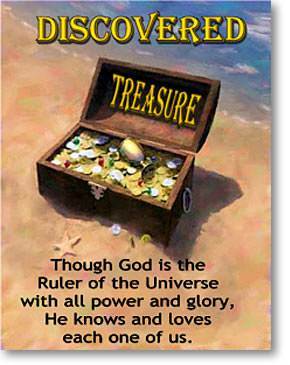 Though He is the Ruler of the universe with all power and glory, God knows and loves each one of us. He knows you and He loves you. One of the deepest needs of every person is the need to be loved. We need to be loved as we are, not as others would like for us to be. One of the wonderful things about God is that He loves us just as we are. He even loves us when we are at our worst. You may say, "But how can I know that God loves me?" 1. 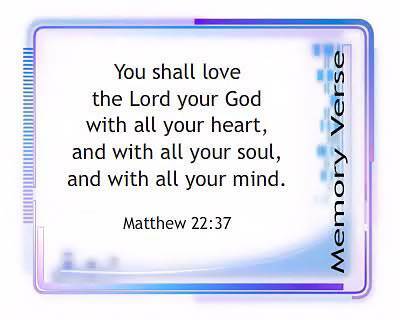 We know that God loves us because the Bible says so. This shows us God's nature: God is love. It also shows us what God delights in. He delights in our love. God wants us to love Him. He would not ask us to love Him if He did not love us. But we cannot begin to love God with all our heart until we are born into His family. 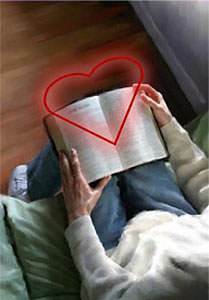 The Bible is God's love letter to us telling us that He loves us and that He wants us to become His children by trusting Christ as our Saviour. 2. 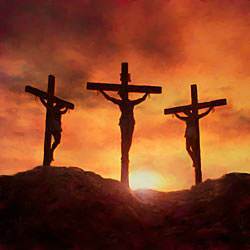 We know that God loves us because He gave His Son to die for us. This verse says that God loved you and me so much that He gave His only Son, the Lord Jesus, to die on the cross for our sins. "He who believes on the Son has everlasting life." (John 3:36).